Helping to defray the cost of professional productions for the community. This includes rehearsal studio, performance spaces, sets, costumes and lighting. Paying the Performers, Teachers, Designers, Technicians, Musicians and Artists. The development of new works through workshops and readings. The future development of an Education Program for students and programing for the community. Sponsoring scholarships for Professionals Actors to train with the Humanist Project. 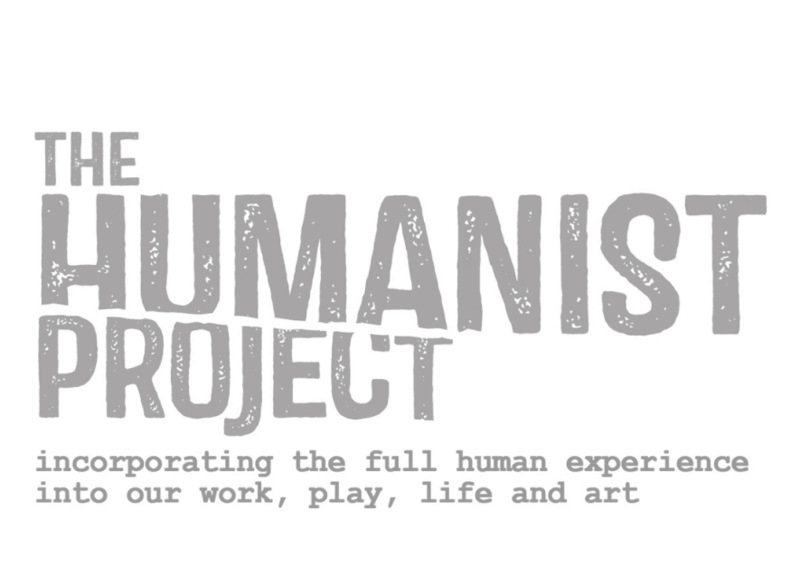 The Humanist Project is proudly sponsored by Fractured Atlas, a 501(c)(3) non-profit arts service organization. Contributions for the purposes of The Humanist Project must be made payable to Fractured Atlas and are tax-deductible to the extent permitted by law. You can make a tax deductible donation to The Humanist Project by following the link below. Please consider joining The Humanist Project today as we open our conversation to the community of New York City and the American Theatre scene at large.